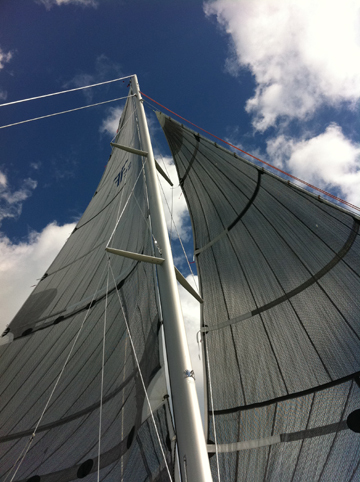 Ballenger Spar Systems, Inc. has been producing the highest quality racing and cruising spars for forty five years. 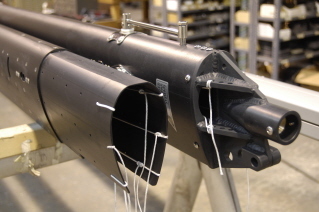 We carry an extensive inventory of extrusion and spar parts for sailboats from eight to eighty feet. Employing state of the art computer aided design, drafting and machining along with good old hand craftsmanship we produce beautiful, long lasting spars that incorporate seamlessly into any project. 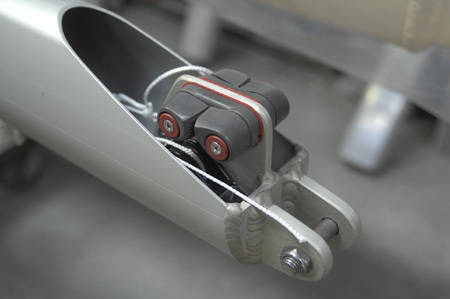 We offer spars and parts in all stages of completion from mast kits to fully installed, turn-key systems. Our quality is unsurpassed and our prices are very competitive. We work with boatyards, boatbuilders, riggers and individual owners worldwide. All our products carry a limited warranty. Ballenger Spar Systems has been privileged to be the sparbuilder of choice for many production and custom projects. Some of our production credits include: Bboats (B25, 32), Bill Lee Yachts (SC27, 33, 40, 50, 52, 70), Corsair Marine (F-24 MKII, F-28), Express Yachts (Express 27, 34, 37), Farrier Marine (F22, F9A, F82, F32, F33, F44, F55), Moore Sailboats (Moore 24, 30), Pacific Boats (Olson 25, 29, 30, 911S, 34, 40), USI (Ultimate 20, Antrim 27) among others. 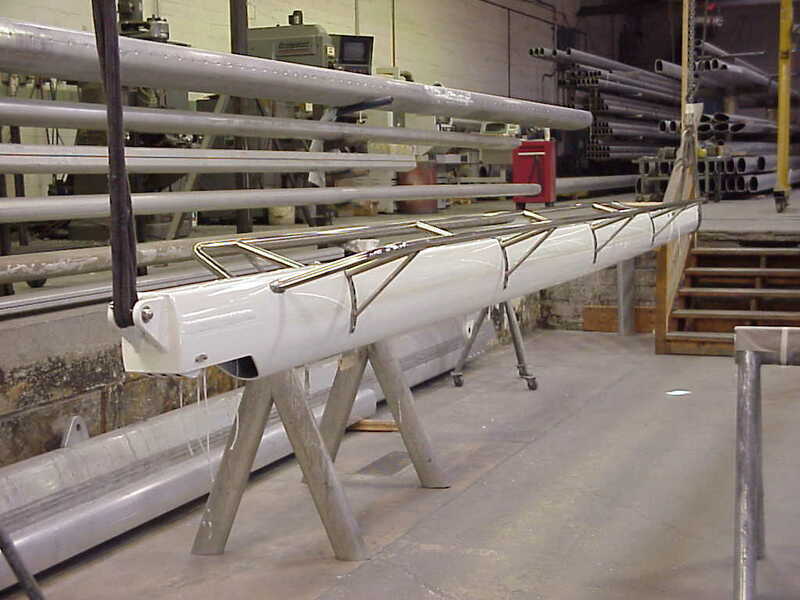 We have also worked with many noted Naval Architects and designers to produce spars for their custom projects. Insurance replacement is also a large part of our business and we have extensive information on many production sailboats.